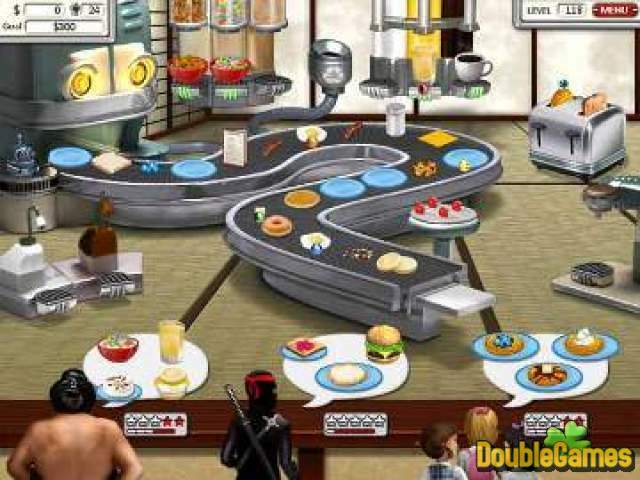 Burger Shop and Burger Shop 2 are now combined in Burger Shop Double Pack game! Cooking, restaurant management and struggle with competitors – all these are already waiting for you! 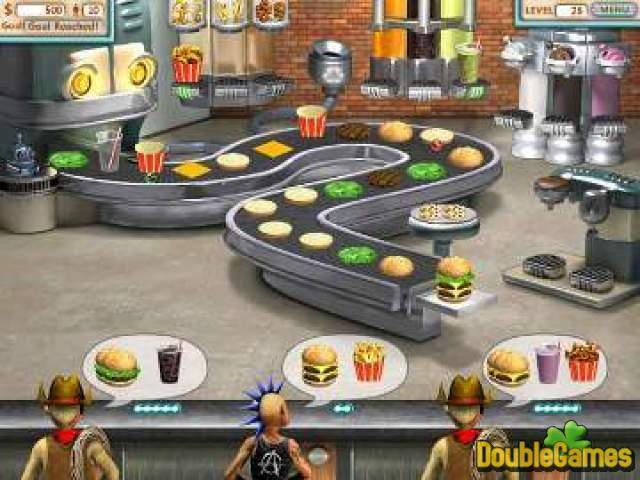 Have no match in meat pasties preparing playing Burger Shop and take your burger empire back in Burger Shop 2! Yes, the world of business demands to be very prompt and to have a business grip! You can download Burger Shop Double Pack absolutely for free, if you want to get two captivating games at once! 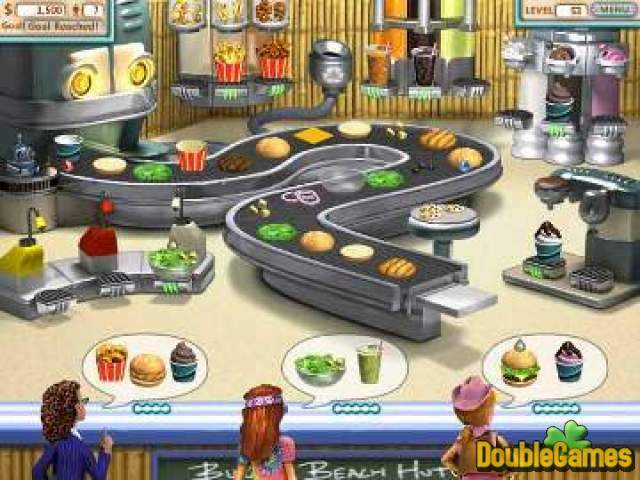 Title - Burger Shop Double Pack Game Download for PC Description - Don't pass by Burger Shop Double Pack, a Time Management game generated by GoBit Inc.. Reveal your business grip!